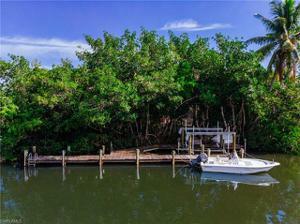 A boaters dream home and location!! 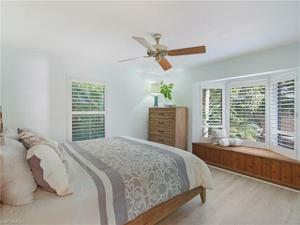 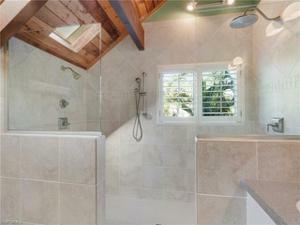 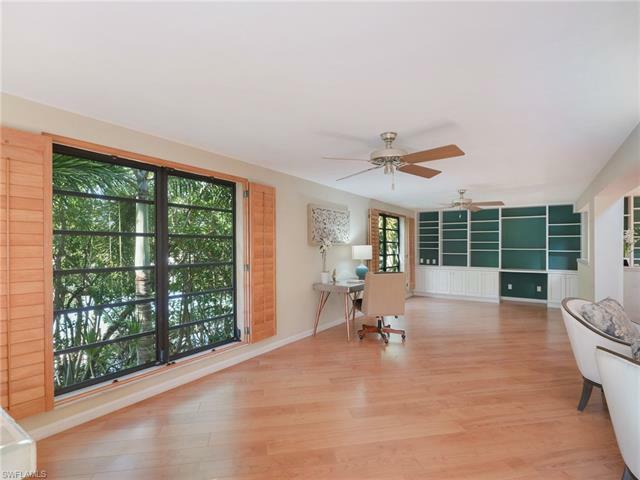 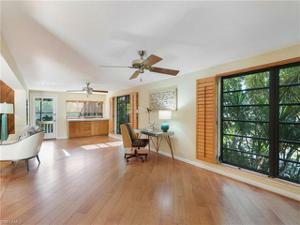 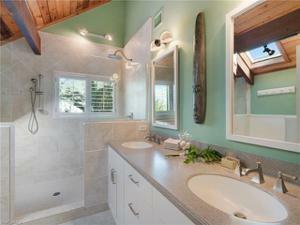 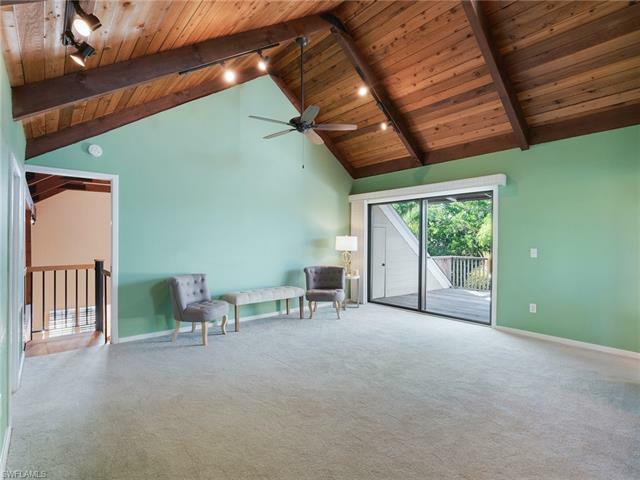 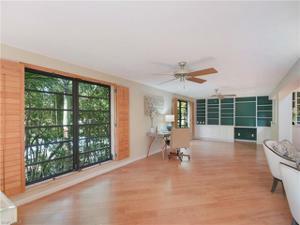 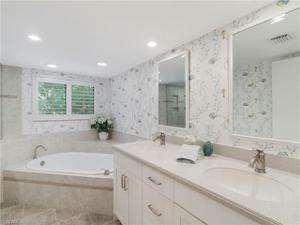 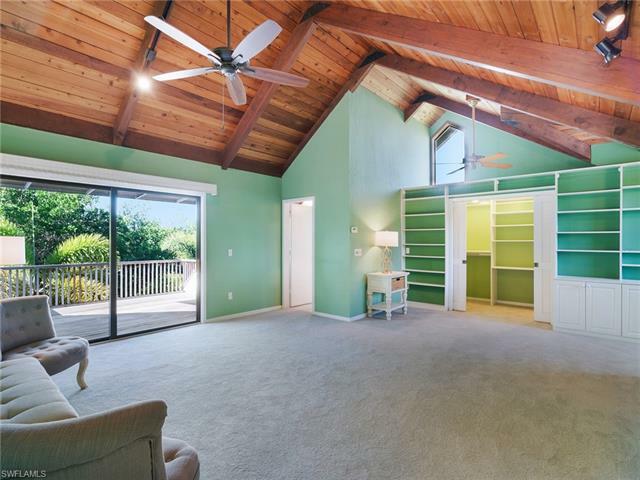 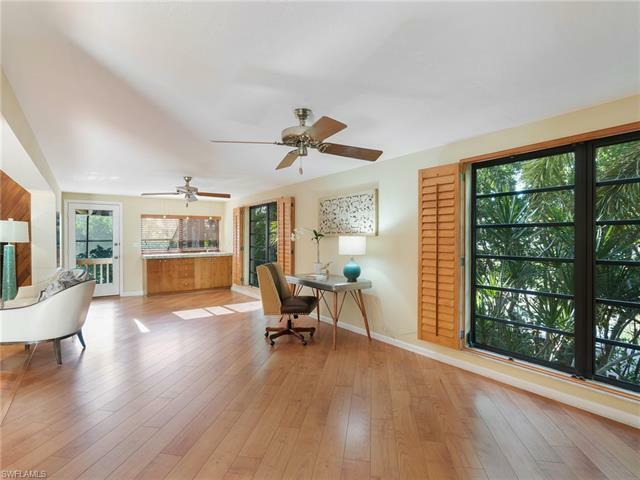 This spacious 2848 sq.ft. 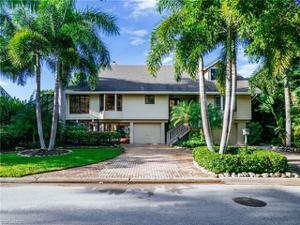 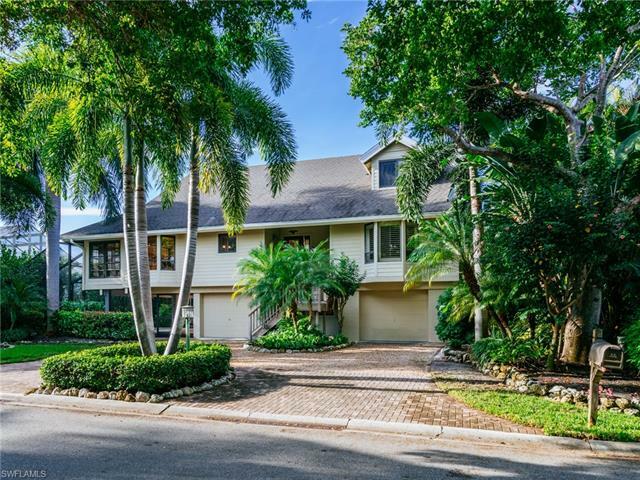 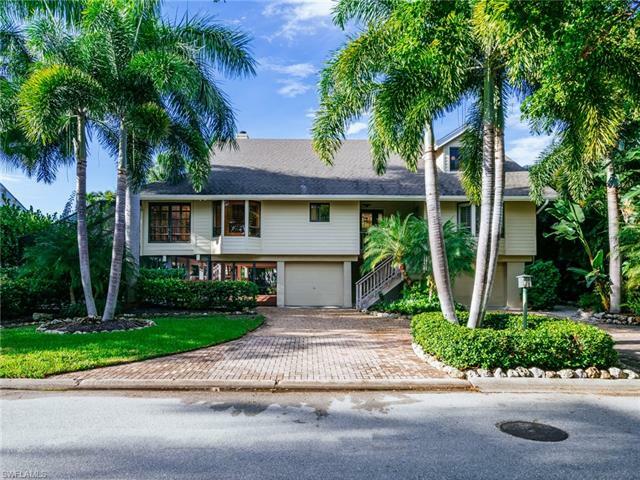 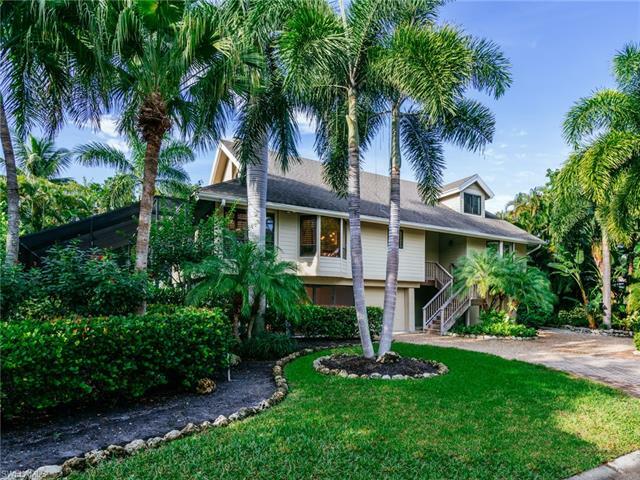 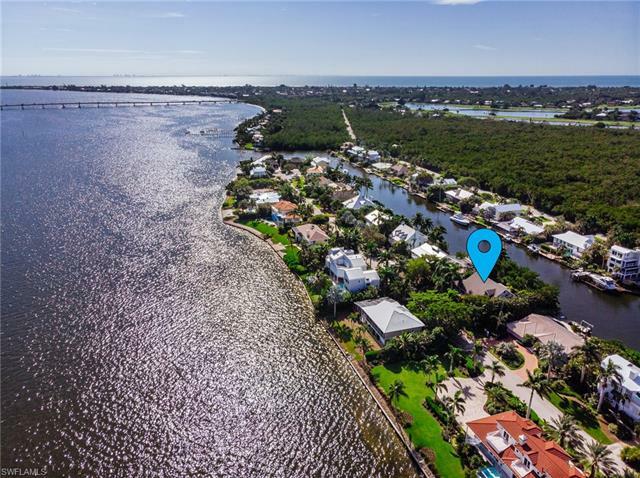 home with 3 bedrooms 2.5 baths is located on lovely Isabel Drive offering direct access to the Gulf of Mexico & San Carlos Bay and easy on & off the island in 5 minutes! !....and walking distance to Bailey Beach for sunrise !! 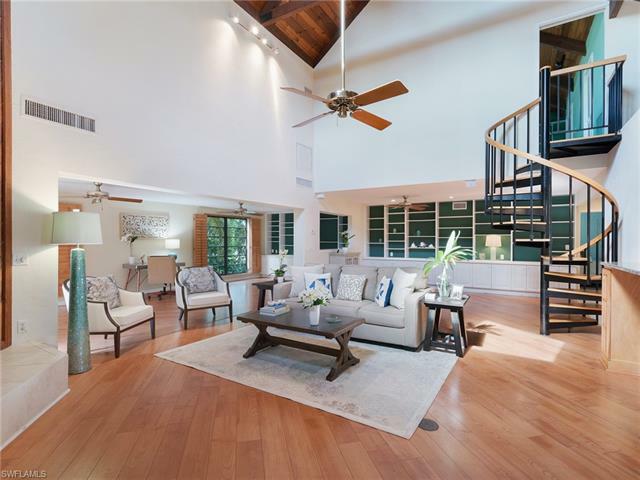 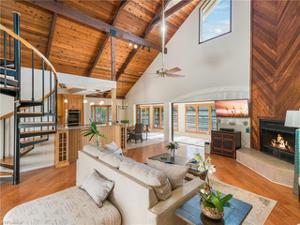 The spacious and open living room has a wood burning fireplace, 28' ceilings and wood floors and plantations shutters throughout. 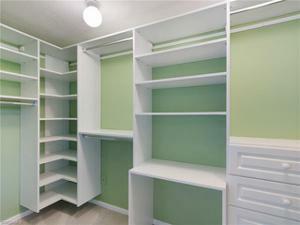 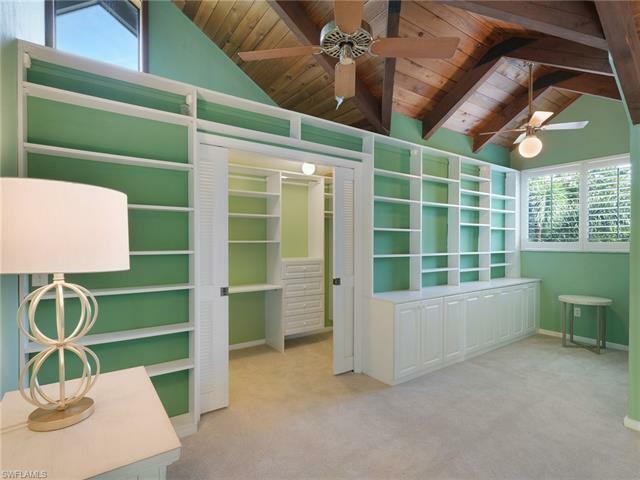 Beautiful bookshelves at library/office and master bedroom. 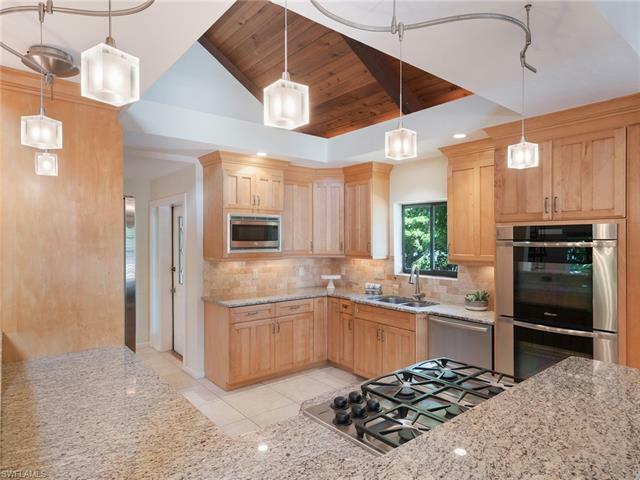 Remodeled gourmet kitchen offers all stainless steel appliances with Bosh dishwasher, Decor ovens with 5 burner gas stove & KitchenAid frig. 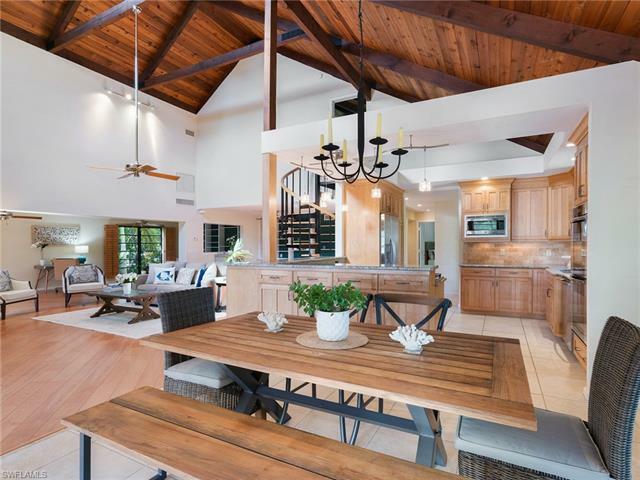 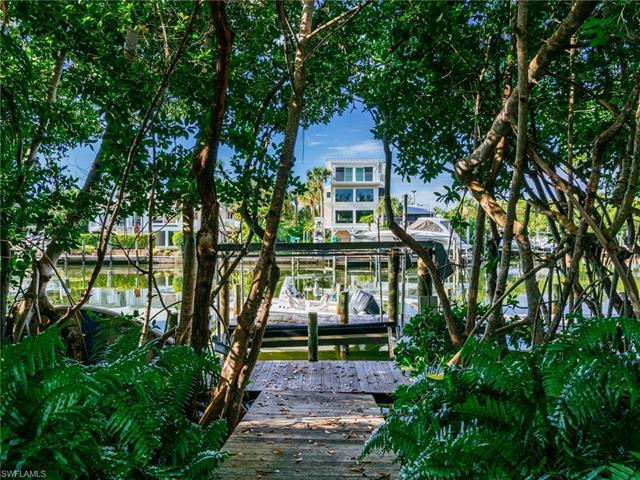 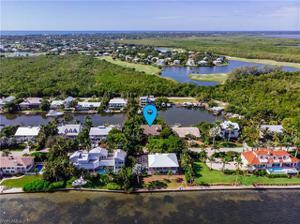 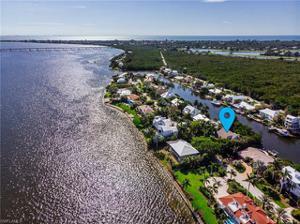 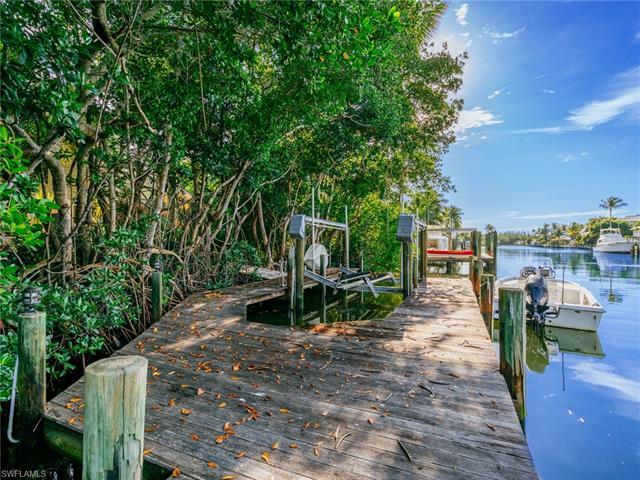 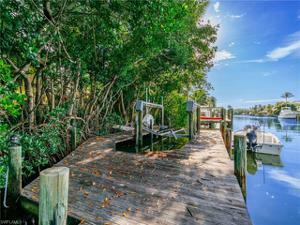 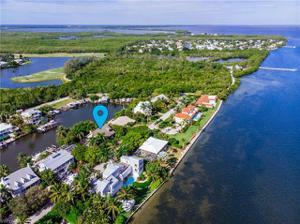 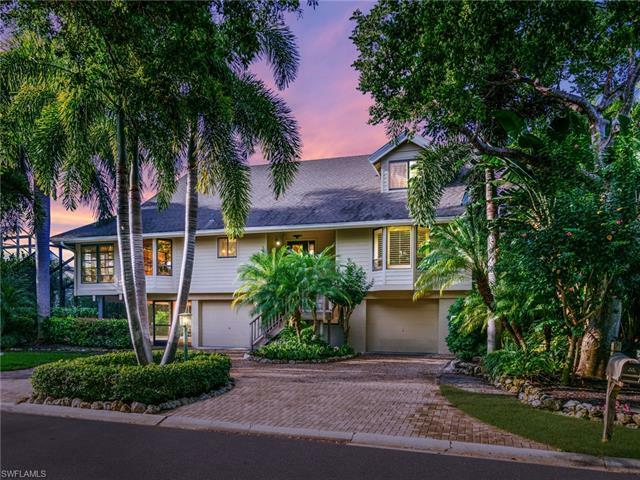 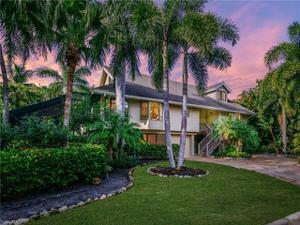 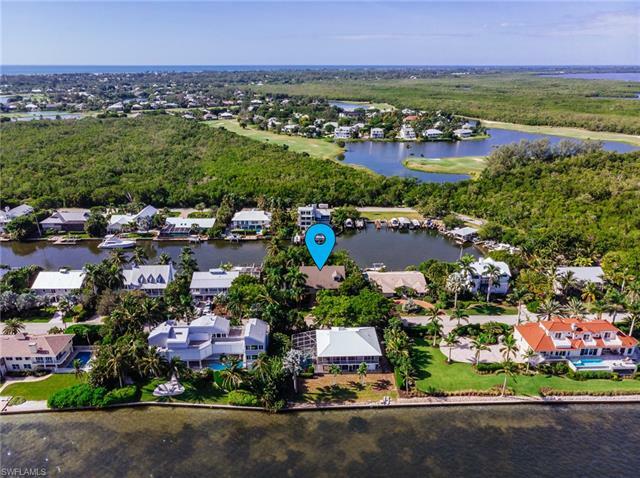 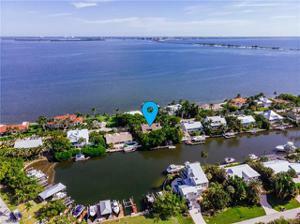 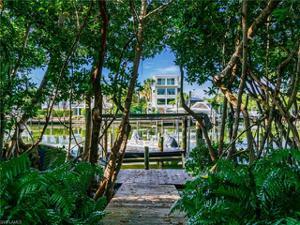 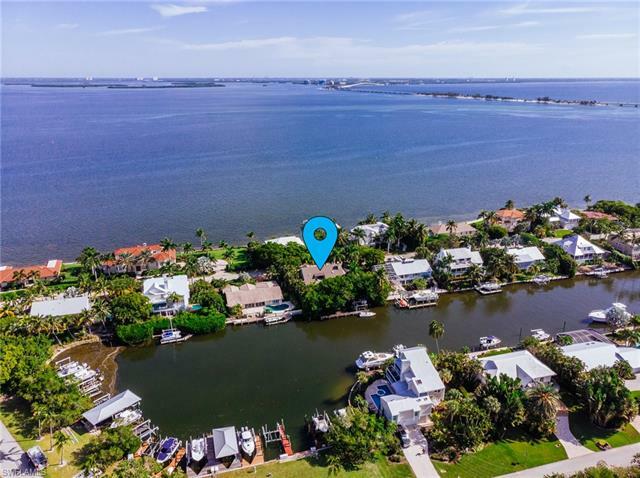 The large 60' boat dock with wrap around, electric & water and 10,000 pound lift on the wide mangrove side of the canal with beautiful vistas & privacy. 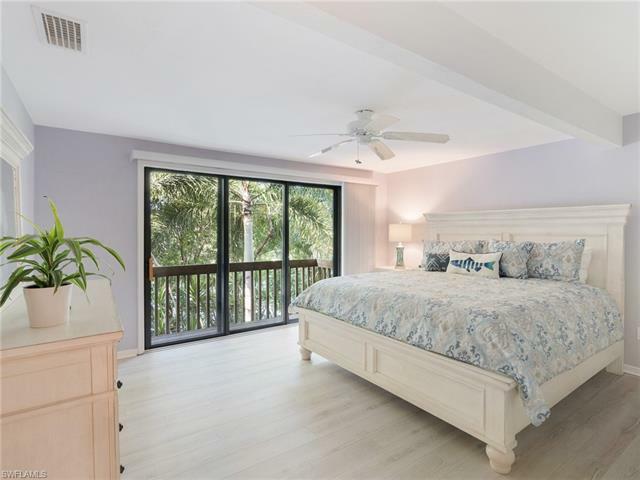 A spacious pool & patio area opens to a covered and breezy lower level lounging & dining area that is surrounded with beautiful tropical plants and vegetation. 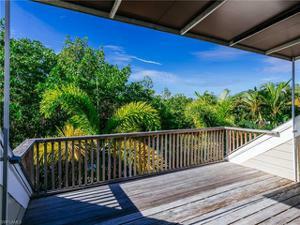 All decks & stairs replaced with PauLope outdoor wood. 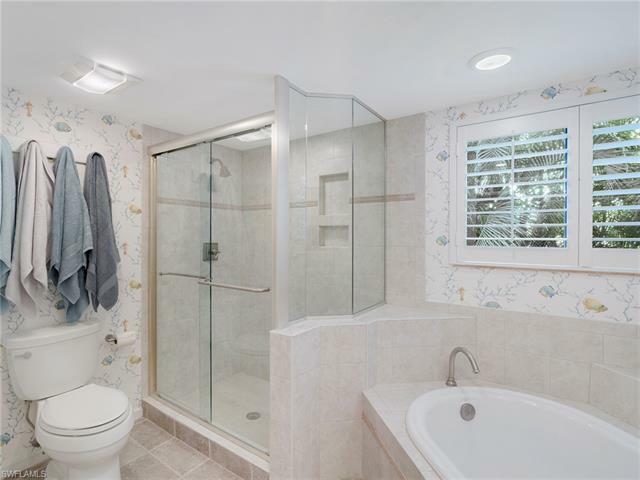 The bathrooms have been updated and remodeled Exterior is Hardi- board siding & trim offering a clean fresh look and low maintenance. 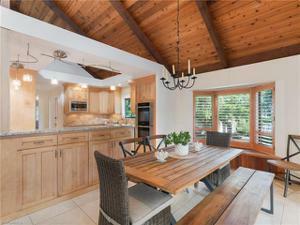 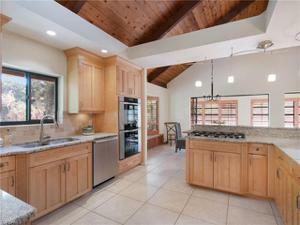 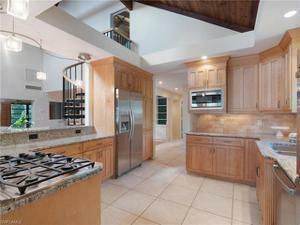 This is a wonderful home for family and entertaining!